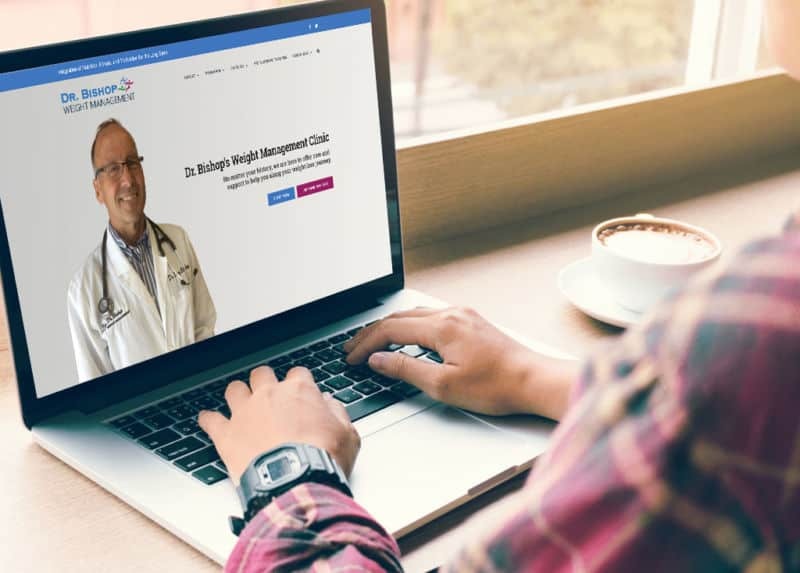 Located in Ottawa’s Central District, Dr. Bishop’s Weight Management Clinic creates personalized treatment plans to ensure every patient experiences the best possible results. Following an approach of listening first, Dr. Bishop is focused on eliminating weight concerns by improving, enhancing and maintaining the emotional and physical well-being of their clients. Dr. Bishop approached APM Solutions looking to re-create an online presence for his practice that positioned his professional service clinic as best-in-class, professional, and above all – approachable. His main goals were to simplify content management of their website and improve organic search engine optimization (SEO) in the Ottawa area. To achieve this, APM Solutions developed the website with WordPress and included sufficient customization to enable Dr. Bishop’s staff to easily create their weekly recipe and motivational posts. Based on WordPress, we designed a clean, modern, and responsive site that introduces potential new patients to Dr. Bishop’s professional background and education. His staff are able to post their weekly recipe and motivation letters and distribute them via MailChimp as well as social media including Facebook and Twitter. Let APM Solutions help you develop a professional website that sets your online store apart from the rest. Please call 613-883-0700 or fill out our online contact form to start your project today.